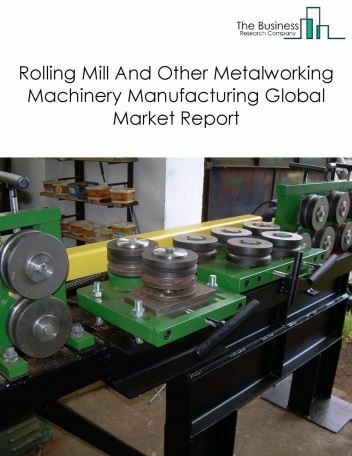 The rolling mill and other metalworking machinery manufacturing market consists of sales of rolling mill and other metalworking machinery and related services by entities (organizations, sole traders and partnerships) that produce rolling mill and other metalworking machinery. This industry comprises establishments manufacturing rolling mill machinery and equipment and/or other metalworking machinery (except industrial molds, special dies and tools, die sets, jigs, and fixtures, cutting tools and machine tool accessories, and machine tools). 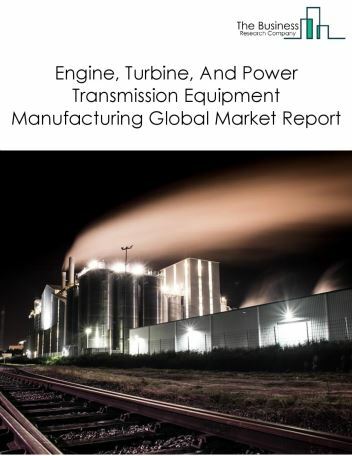 Major players in the global rolling mill and other metalworking machinery manufacturing market include TRUMPF Group, Amada Co Ltd, Mitsubishi Electric, LST GmbH, and Mazak. 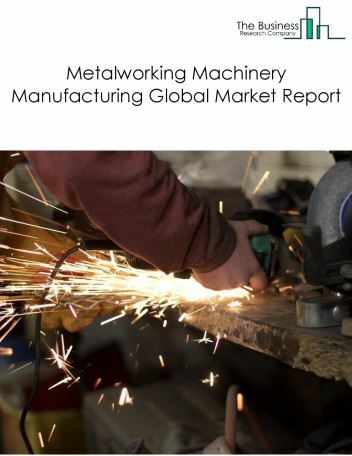 The rolling mill and other metalworking machinery manufacturing market size is expected to reach a higher value by 2022, significantly growing at a steady CAGR during the forecast period. 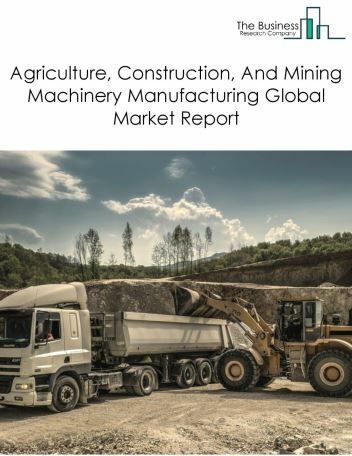 The growth in the rolling mill and other metalworking manufacturing market is due to growing population, exploration of shale oil, investment in the manufacturing industry and low fuel prices. 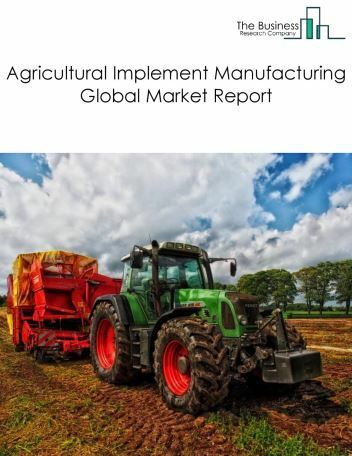 However, the market for rolling mill and other metalworking machinery manufacturing is expected to face certain restraints from several factors such as regulations surrounding carbon emissions and unstable global metal prices. 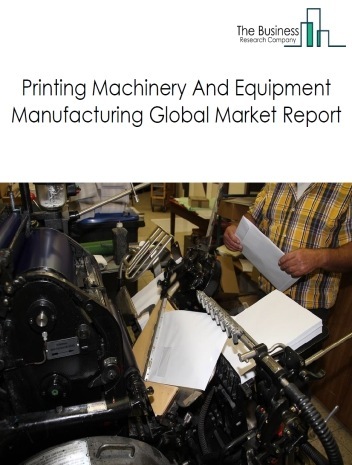 The global rolling mill and other metalworking machinery manufacturing market is further segmented based on type and geography. By Type - The rolling mill and other metalworking machinery manufacturing market is segmented into wire drawing and fabricating machinery, coil winding and cutting machinery, rolling mill machines, others. 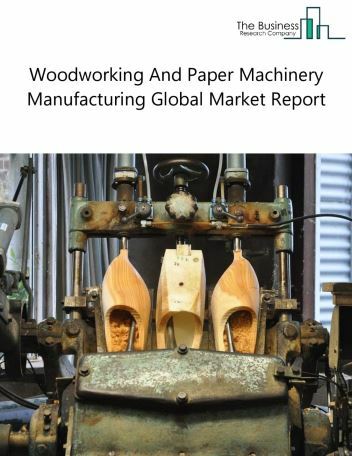 By Geography - The global rolling mill and other metalworking machinery manufacturing is segmented into North America, South America, Asia-Pacific, Eastern Europe, Western Europe, Middle East and Africa. 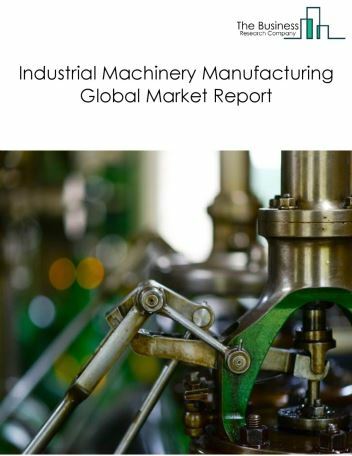 Among these regions, the Asia-Pacific rolling mill and other metalworking machinery manufacturing market accounts the largest share in the global rolling mill and other metalworking machinery manufacturing market. Rolling mill machinery manufacturers are offering advanced 6-axis cnc milling machines to efficiently fabricate complex components. cnc milling is a specific type of computer numerical controlled (cnc) machining, as the major trends witnessed in the global rolling mill and other metalworking machinery manufacturing market. 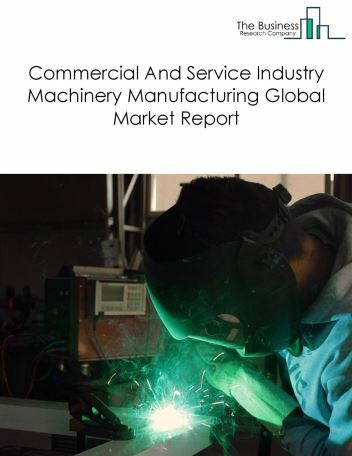 Potential Opportunities in the Rolling Mill And Other Metalworking Machinery Manufacturing Market With increase in positive economic outlook, improved earning capacity, emerging markets growth, the scope and potential for the global rolling mill and other metalworking machinery manufacturing market is expected to significantly rise in the forecast period.